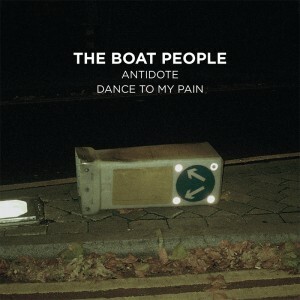 Buy Album Here This double a-side release features tracks from the recently released Dear Darkly, creating a target audience of people who love The Boat people singles but who won’t commit to buying a full album, and fans who love The Boat People so much they’ll buy this just for the remixes of the two title tracks. but a revitalised, fresh, Aussie pop influenced electro outfit who, every so often, get to wear a furry animal costume on stage – even if it’s done in the spirit of irony. 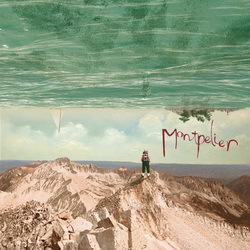 With a surreal seascape cover and references to a great songster, Montpelier capture interest with their new release before a single note has been played. 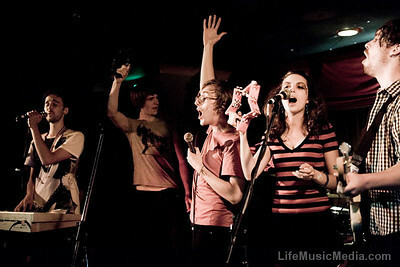 The song is ‘Last Boat’ and it’s a taste of the four piece indie pop rockers’ upcoming EP due out in April 2011. With one EP under their belt, local touring and a feature on Triple J’s unearthed program, Montpelier have set out to catch some new fans with this ode based on the drowning of musician Jeff Buckley in 1997. 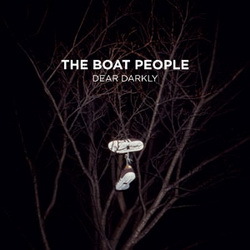 – Dear Darkly – The Boat People It’s hard to decide where to start praising The Boat People’s new album, “Dear Darkly”. The well established Brisbane four-piece has produced an album fluent in the art of quirky pop, a nicely eclectic mix of songs. 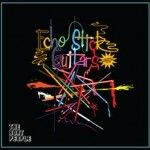 “Echo Stick Guitars” is an amazingly catchy track that starts out with synthesiser and almost robotic sounding high vocals which become loud and chanty for the chorus. The song switches tempo back and forth, showcasing a sound which can only be described as unique. Sure, the lyrics mightn’t always make sense (“Hey champions, hey violins, hey echo stick guitars”) but this shouty pop song had me singing along for the chorus. 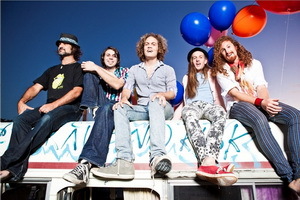 “Antidote” is somewhat reminiscent of a Kisschasy love song with its subtle vocals and rolling drums. 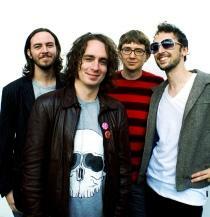 “Live in The Dark” has a somewhat bold psychedelic sound that’s as complex as it is likeable. “Too Much In My Mind” is an upbeat number with a catchy rhythm, some cutesy synth and fun lyrics about the downside of being too introspective. 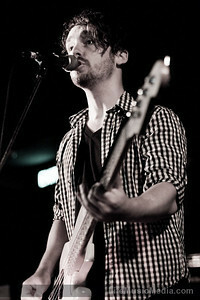 “Hidden Buses” takes a softer accoustic tone, complete with husky vocals. Closing out the album, at six minutes long, “You Are Adored” is a musically diverse, romantic (albeit slightly long-winded) ditty that made my heart melt a little bit. 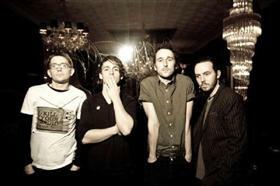 “Dear Darkly” is a fantastic showcase of The Boat People’s scope for diverse, unconventional pop. From the sounds of this album, this band isn’t afraid from playing around with sounds and genres, and that is definitely a good thing. Dan Parsons’ debut album is less a case of boy meets girl but rather boy meets world. It’s a snapshot of someone who after spending his high school years emulating seventies heroes on a reel to reel eight track, leaves his bedroom and begins tumbling through one blinding, visceral experience after another. 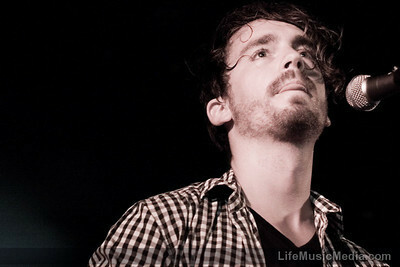 What Parsons could grab hold of and pin down from experiences such as this, and his first brushes with the Brisbane music scene after growing up in country Queensland, inspired a drastic change to the primarily acoustic sounds that were on his 2008 mini-album Old Brown Shoe. with words that had me reaching for the dictionary a couple of times. 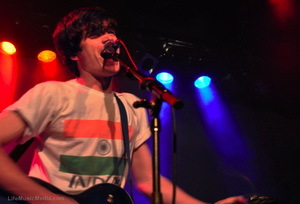 A break from the lyrics, where guitarist Charles Dugan is given the limelight and solos forth, allows his technical capabilities to shine and gives the track a more complex feel. The single comes with two B-sides, ‘Flower Water’ and ‘Stereo Pair’. ‘Flower Water’ flows even gentler than ‘Soporific’. It’s a song about waiting for someone who has left, and the questioning and emptiness that comes with it. 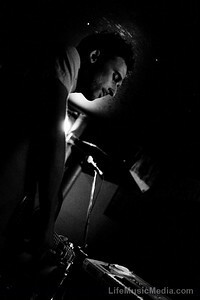 The music echoes the lyrical content. It is instrumentally sparse, delicate, imbibed with cascading electronic tinkling through the chorus. to a steady beat that bounces you along. Robin Waters (who penned the tune) says he came up with the chorus (hey champions, hey violins, hey echo stick guitars) by stringing together heroic sounding words in a Tasmanian gorge at night. I’m wondering which other spooky Australian landscape inspired the velodrome reference later on. 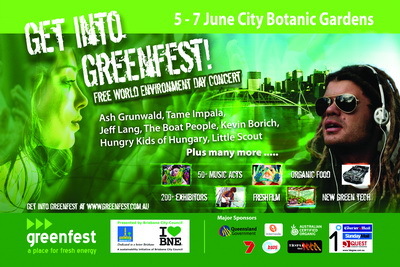 Come and enjoy Australia’s leading new band The Boat People and family favourite Bunna Lawrie for free at the Greenfest 2009 program launch, as part of the Brisbane City Council’s community fair this Sunday 26th April 2009. We have just received great support directly from the Director of the United Nations Environment Program, Achim Steiner. 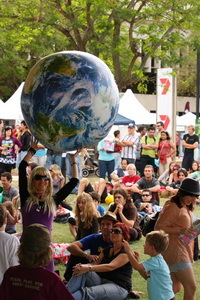 Read his letter encouraging the people of Brisbane to support World Environment Day at Greenfest and congratulating all those involved. View letter. Bring your friends and family to enjoy the following fun free Sunday morning together.